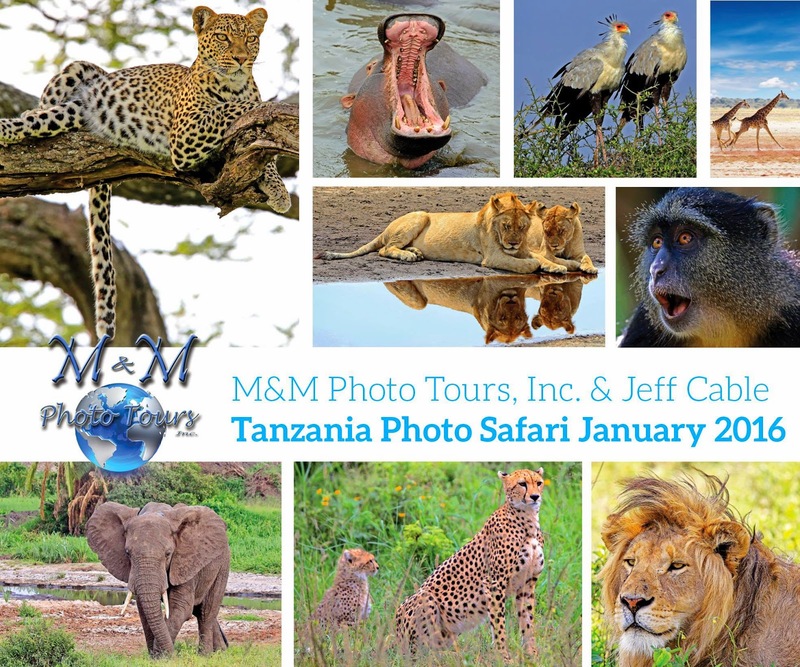 Jeff Cable's Blog: A free trip to Africa to join me photographing a safari! A free trip to Africa to join me photographing a safari! OK - the free part was an April Fools joke, but next January I will be teaching a photographic workshop in Africa and we still have a couple of spots open for you to join us. Just think, we can be cruising along the Serengeti, photographing some of the most amazing wildlife in the world. And that is no joke! This tour is being coordinated by M&M Photo Tours, and this once-in-lifetime trip includes almost all costs. And to my friends who have already signed up, I can't wait to share this experience with you!! Oh, man, that's just not right!!! I was so hoping to be a winner on this one! Safari it to say, I fell for that one!